Sinek is the author of the global best seller, Start With Why: How Great Leaders Inspire Everyone to Take Action and the New York Times and Wall Street Journal best seller, Leaders Eat Last: Why Some Teams Pull Together and Others Don’t. 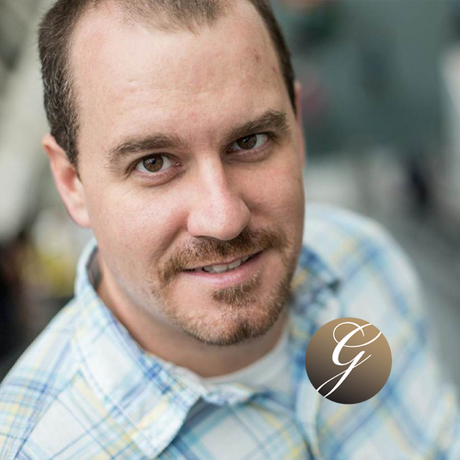 Simon’s next two books are Together is Better, coming out September 2016, and Find Your Why: A Practical Guide to Discovering Purpose for You and Your Team, coming out early 2017. Simon is also best known for popularizing the concept of Why in his first Ted Talk in 2009. It has since risen to the third most watched talk of all time on TED.com, gathering 27+million views and is subtitled in 43 languages. 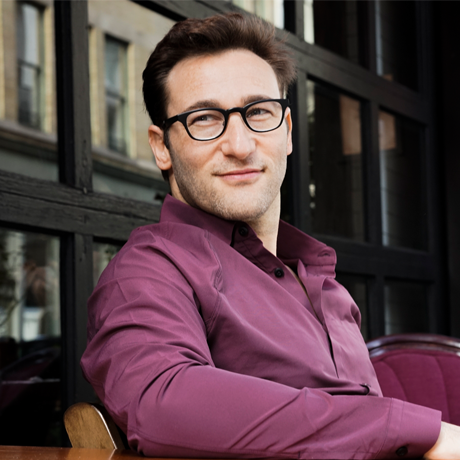 Sinek’s unconventional and innovative views on business and leadership have earned him invitations to meet with an array of leaders and organizations, all branches of the military, government agencies and entrepreneurs. Sinek is an adjunct staff member of the RAND Corporation and he actively supports the not-for-profit organization, charity: water. He serves on the board of the Tami Stronach Dance Company and lives in New York.